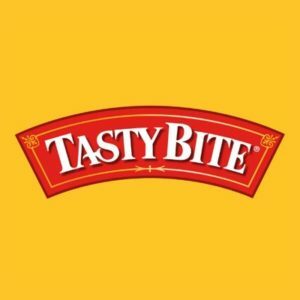 Operating under the brand name Tasty Bite, the Company is known for its microwaveable vegetarian, all -natural Indian and Asian meals, grains and noodles. The products are sold in North America, the UK and Australia, with a manufacturing plant in Pune, India. PBI was sold to Kagome Foods in Japan in 2015 and subsequently to Mars Foods. 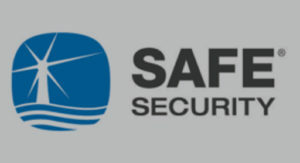 SAFE Security, Inc. provides residential and small business security and life safety products and services to customers throughout the United States. RCF sold its interest in Safe Security to ICV Partners in 2011. 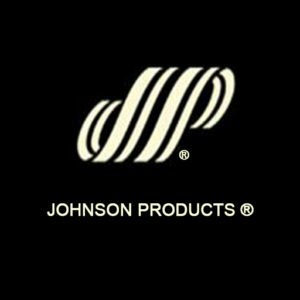 Johnson Products, a preeminent name in the African American personal care market, was the owner of iconic hair care brands Ultra Sheen and Gentle Treatment. 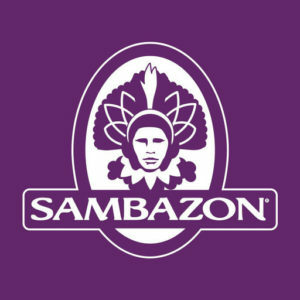 In 2013, the company merged with Dr. Miracle’s, and was subsequently sold to Strength of Nature, a roll-up of brands in the ethnic hair care market.